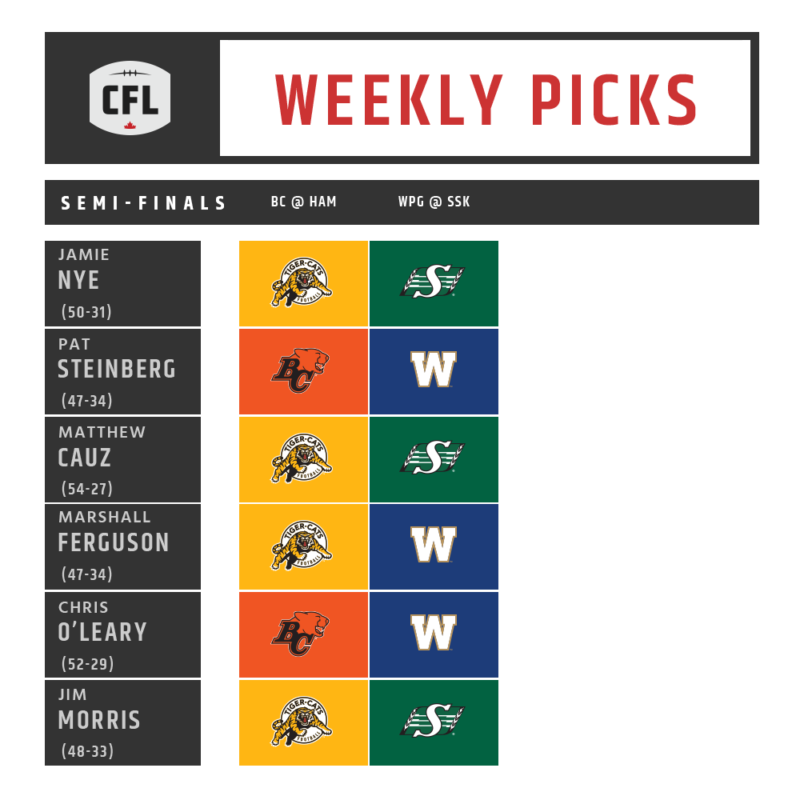 TORONTO — The 106th Grey Cup Playoffs are close to kicking off and the picks are finally in. After what’s transpired over the course of the last six months, the writers take their shot at the opening round of playoff action. Keeping with the trend of how the regular season wrapped up with, there appears to be no clearcut winner in either of the matchups, as all four teams have their backing from our writers. Perhaps the weight feels heavier in the hands of Matthew Cauz, however, who wrapped up the season with the better record for the second straight season. First up, a meeting of the league’s felines, as the BC Lions travel to Hamilton to take on the Tiger-Cats. It’s a matchup that saw things get heated during their back-to-back series from the regular season following a comeback win by the Lions in overtime at BC Place. A week later, along with some dancing on the Ticats logo following practice, the series drew even, writing the script for what is sure to have much of the regular season tension carry over. Capping off Sunday’s doubleheader is a clash on the prairies between the Winnipeg Blue Bombers and the Saskatchewan Roughriders. It’s a matchup that has the writers split on who the likely victor will be. Despite the Riders having the 2-1 season edge, the Bombers have carried a new swagger with their step since losing back-to-back games, capped by the Banjo Bowl, to the Riders, resetting their scheme and taking the third and final tilt in Week 18 31-0. Where will the scales tilt as the clock strikes zeros on Sunday? It was a season series that stirred the pot, and perhaps that had to do with the fact of it being back-to-back and leaving no time to let the dust settle. 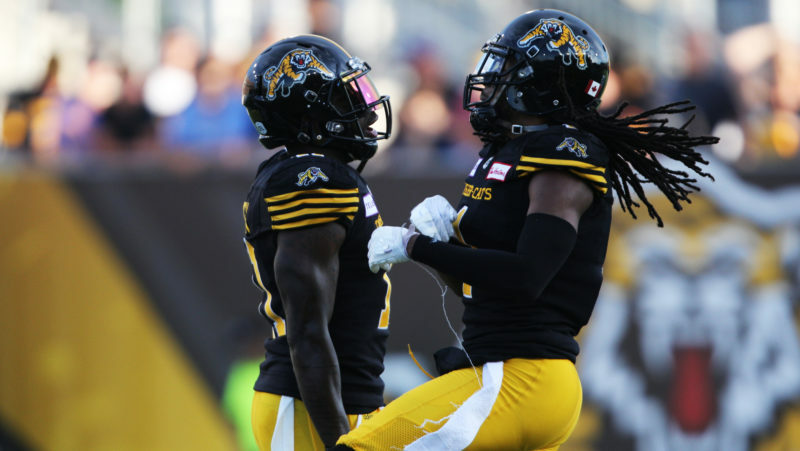 After letting a late lead slip away from them, the Hamilton Tiger-Cats were left scratching their heads as the BC Lions pulled off a miracle in the dying seconds of their first clash of the season. 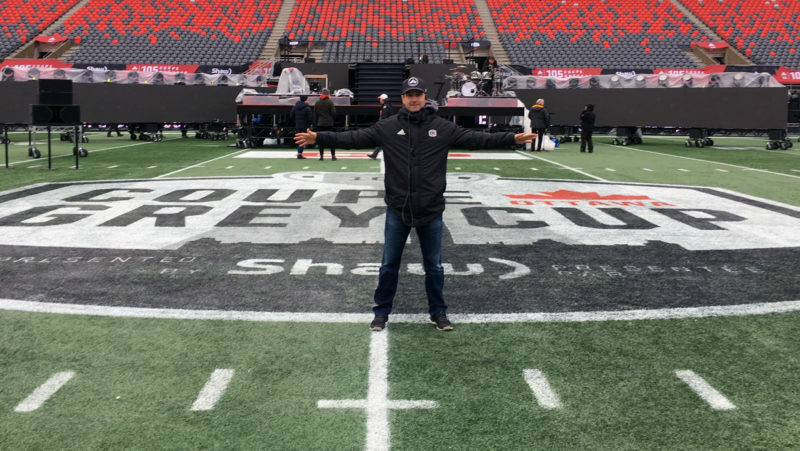 A week later, the Ticats found the spark they were needing as the Lions concluded their final practice ahead of their game in Hamilton by dancing on Hamilton’s logo at centrefield. Both of these teams enter the playoffs after rollercoaster seasons. Entering the 2018 season, the BC Lions were expected to be the doormat of the West Division. Instead, the Leos rallied around Waly Buono in what’s to be his final season as head coach and put forth a miraculous season, headlined by the return of Travis Lulay from multiple injuries throughout the season, as well as the addition of Tyrell Sutton and DeVier Posey, two key offensive threats heading into the Eastern Semi-Final. As for the Tiger-Cats, the success and struggles have lied on the shoulders of Jeremiah Masoli this season as the Black and Gold’s offence has faced an unfortunate reality that’s plagued their receiving corps. Hamilton enters the Eastern Semi-Final with just one of their key receivers remaining in their lineup from the start of the season — Luke Tasker. 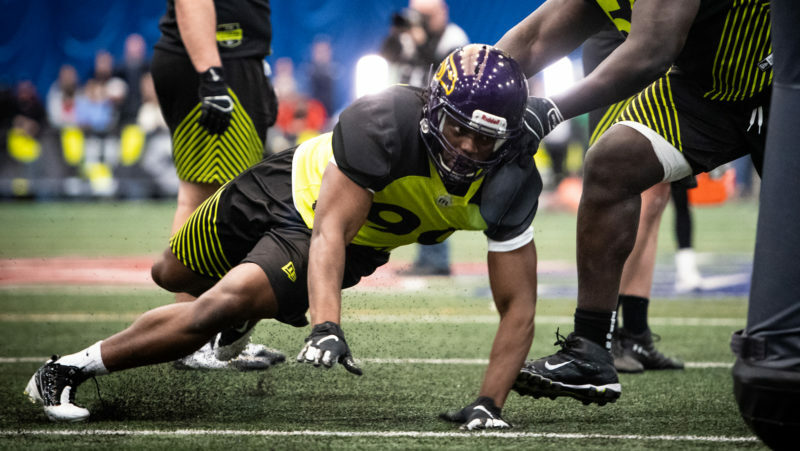 Defensively, the Lions are expecting to have Solomon Elimimian back in their lineup. 2014’s Most Outstanding Player has been out with a wrist injury and only played in BC’s first four games of the season. 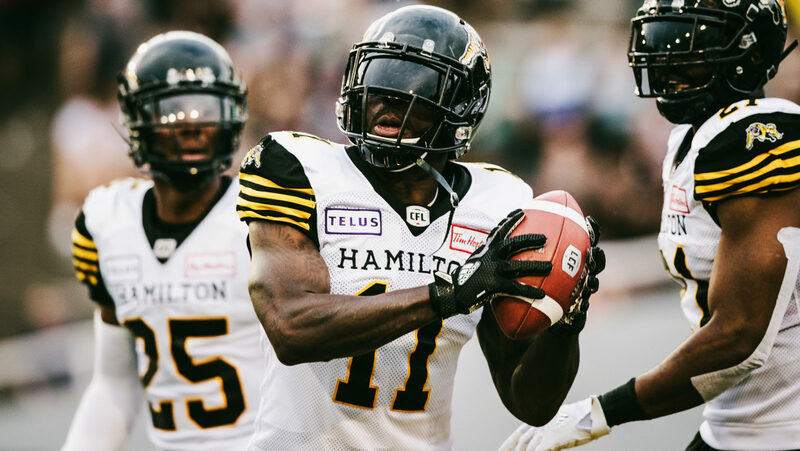 Meanwhile, for Hamilton, they’ll have Delvin Breaux back in the mix, helping to boost a defensive unit led by the East Division’s Most Outstanding Defensive Player in Larry Dean. This one could go either way, and that’s certainly backed up by the split decision from the CFL.ca writers. On one side, you have a Saskatchewan Roughriders team that won back-to-back games against the Blue Bombers, taking home the Banjo Bowl. On the other, you have Winnipeg who shut out the Riders in a 31-0 beatdown, good for their first shutout as a franchise in over a decade. Questions surround the health of Zach Collaros heading into the Western Semi-Final and whether or not he will be ready to go. As a result, Chris Jones went out a brought in free agent quarterback Drew Tate as a precaution. 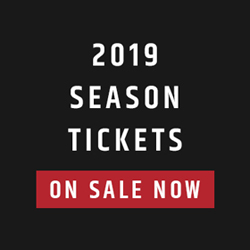 As they have over the course of the regular season, the Roughriders will be leaning on their defensive output — a unit that was keeping pace in terms of scoring with that of their own offence. For Winnipeg, Paul LaPolice has the dual-quarterback system that’s been working wonders for the Blue Bombers ever since Matt Nichols returned from an injury he sustained in training camp. Between Nichols and rookie Chris Streveler having his own package of plays to cycle in with, Winnipeg has the ability to keep defences guessing. Not to mention the performance of Andrew Harris, who’s up for the league’s Most Outstanding Canadian award after being named the finalist out of the West Division. It’ll be interesting to see whether the running game from Saskatchewan will be enough to ground and pound away at the Bombers front-seven, opening up the passing game for Shaq Evans and Jordan Williams-Lambert.